Maggi seems to be trying really hard to regain its popularity after the controversial case held on it last to last year. 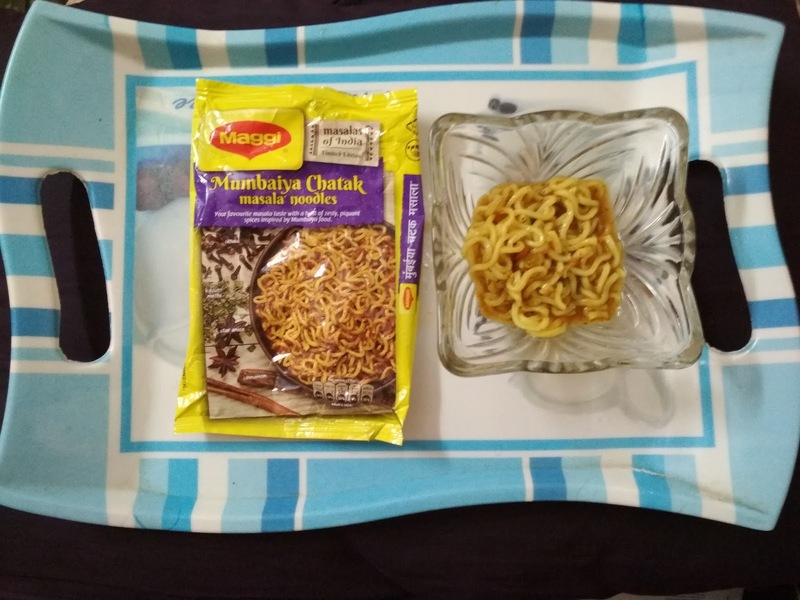 Now Maggi has launched an exclusive Chatak Masala Noodle for its Mumbai Wallas. It looks like Maggi is getting desperate with its promotional techniques, attempting to surpass competing brands like Chings and ITC’s Yippie etc. It’s sad to see that one of the dominating noodle brands in the country is coming up with flavors like this. It seems like Maggi, fails to understand that its standard masala flavor is the only flavor that the majority enjoys. Following the trend of introducing new flavors Maggi, is losing its touch and is only gaining more negative reviews than positive. Recently during a visit to a nearby mall, I came across Maggi’s aisle and I was amazed by their flavor categories. 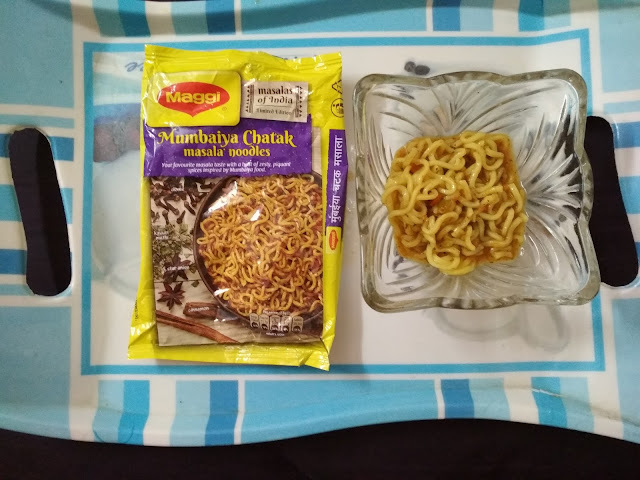 However, I decided to go for this Mumbaiya Chatak Masala Noodles, which to my surprise doesn’t have any essence of the Mumbai flavor. Mumbai is known for its Wada Pav and Pani Puri, and expected these noodles to taste like them. I will agree to the fact that these noodles definitely have a distinct taste, which unfortunately leaves you with a bitter taste. Its single bite was enough to make regret spending money on it. I have been living in Bombay since 20 years and I have never tasted any masala or food like this. So I can’t comprehend from where did Maggi, took inspiration to create a flavor like that. It’s definitely not tasty; it rather leaves your mouth with a bitter taste. Even the masala in its tastemaker taste too plain, so don’t expect it to be spicy. I recommend maggi to stick its standard flavor rather than experimenting with such disasters. I do agree I was intrigued to buy this flavor, buy never again.